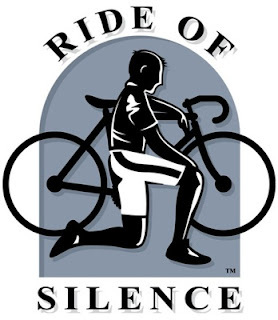 The 2012 Ride of Silence is tomorrow night. I've talked about this one before, and I still think it's the most important ride of the year, no matter if you ride a commuter special like me, a carbon fiber speed demon, a DIY fixie, or a Huffy with a banana seat. Come out and join us! This year we have a special speaker, Steve Magas from Cincinnati. Magas is well known in Ohio as the "Bike Lawyer" and as the defending attorney who successfully protected cyclists rights in Trotwood vs. Selz. Looking forward to that one! 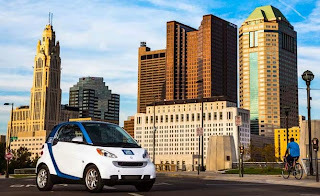 If you're not in Columbus, find a ride near you! Oh I hope it goes well. I'm out of state at the moment but all the best to you!! Is the Ride of Silence back this year? I would love to join you and ride my bike! Is this ride back this coming 2018 ? Sounds nice to me. I wish I can join you guys! 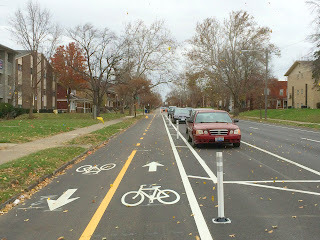 I don't update this blog any more, but I'd pay attention to Yay Bikes on Facebook, I'm sure they'll talk about it.